It's Here. The Book You Have Been Waiting For. Need a dose of inspiration? 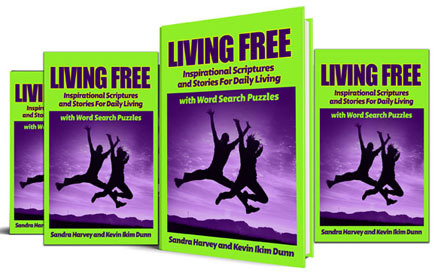 Then Living Free: Inspirational Scriptures and Stories For Daily Living is definitely the book for you. Featuring the trials and triumphs of various celebrities and public figures, Living Free is a book that you won't be able to put down once you pick it up. The insights and inspiration you will gain from its pages will not only open the door to a richer, more fulfilling life, but they will also help you to recognize the often overlooked value in every experience. So whether you're currently struggling with challenges in your life or have faced them in the past, Living Free is a reminder that no matter what difficulty or hardship you may be experiencing, you can get through it. 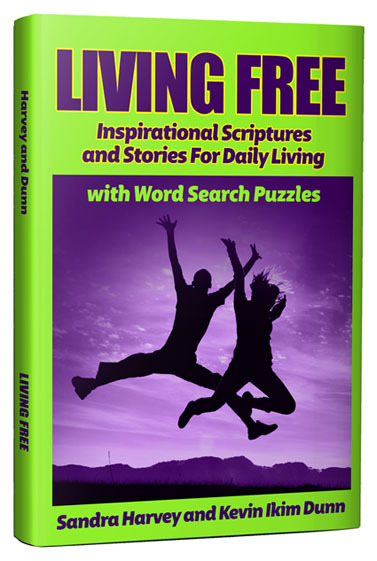 Living Free: Inspirational Scriptures and Stories For Daily Living is a must read for anyone who is looking to move to a higher level in life. 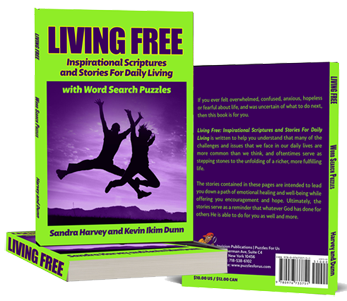 Reinvigorate your life and jumpstart your new year by purchasing your copy of Living Free today. Order today and receive a *special free gift* with your purchase.